If you want to present in harmony with the seven C’s, then a message house is a great and simple tool for defining and structuring your messages, synchronizing them with others and making them remembered by your audience. A proper message house ensures that everyone in your company or community communicates with one single voice, tells the same story and emphasizes on the same key messages. I am aware that there are different methods for building a house, such as the one promoted by messagehouse.org, but personally I stick to the Burson-Marsteller one. It has a three-layered architecture, and looks more like an ancient Greek temple than the homes in the street where I live. The roof of the house contains your overarching message (also called the “umbrella statement”) or the big picture of what the whole story is about. 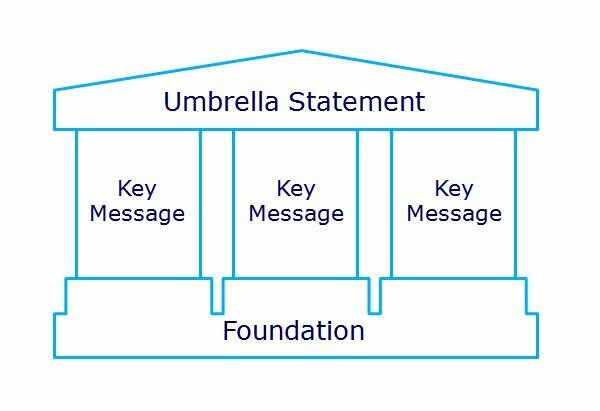 The pillars of the temple stand for your key messages that support the umbrella message (following the rule of three, there should be no more than 3 key messages to push for). When properly constructed, it is almost straightforward to transform this message house into a skeleton for your presentation. The umbrella statement translates to an opening statement that will trigger interest for your key messages. Use the foundation to add evidence to your story or and prepare for Q&A. 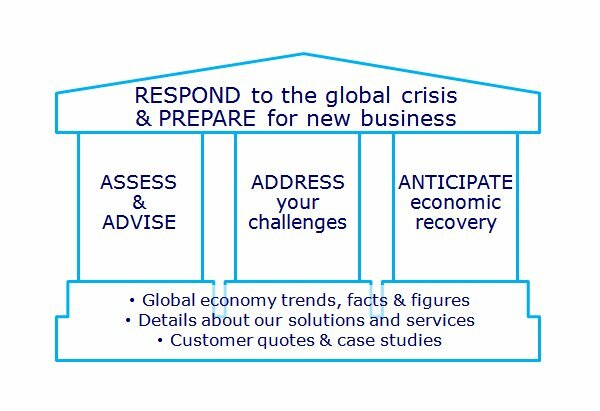 Here’s an example of a message house I built for a communication campaign that was promoting an “Economic Response Services Package” (ERSP), which bundled a set of professional services to provide a response to the financial crisis that started hitting telecom operators in 2008. “We ASSESS your current operations and ADVISE you on how to optimize your network assets, services portfolio and related costs”. 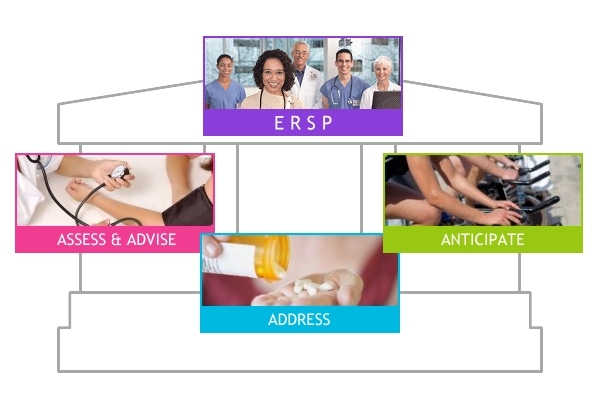 This entry was posted in Best practices, Examples and tagged Burson-Marsteller, foundation, key message, message house, messaging, presentation, structure, umbrella statement by Marc Jadoul. Bookmark the permalink.